Walt Maguire is the author of humor pieces, a few plays, more newspaper and magazine articles, and a lot of that newfangled web content. 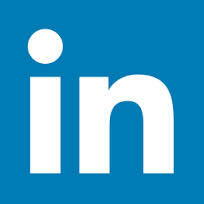 He also has a background in web design and marketing consultation. He lives in Philadelphia. 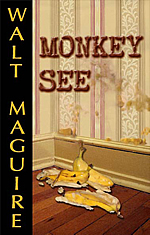 His novel, Monkey See, is published by ENC Press.